Watch Magnito feat. Falz – Relationship Be Like (Part 7). Humming rapper, Magnito is back with another scene of his “Relationship Be Like” arrangement. 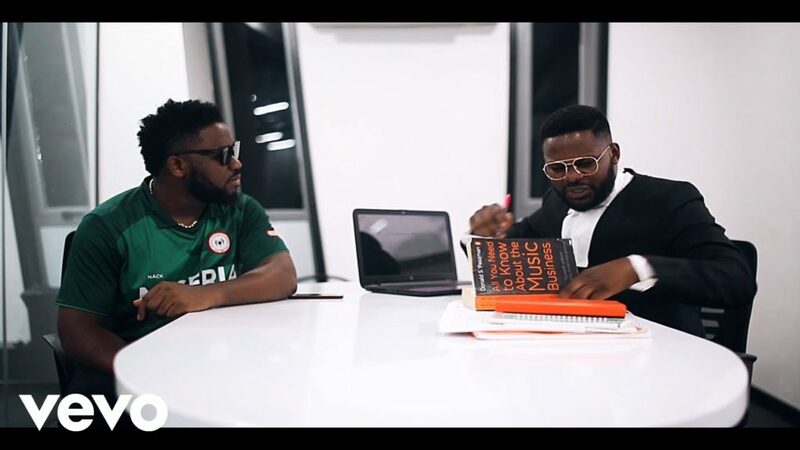 This time he includes productive rapper, Falz.